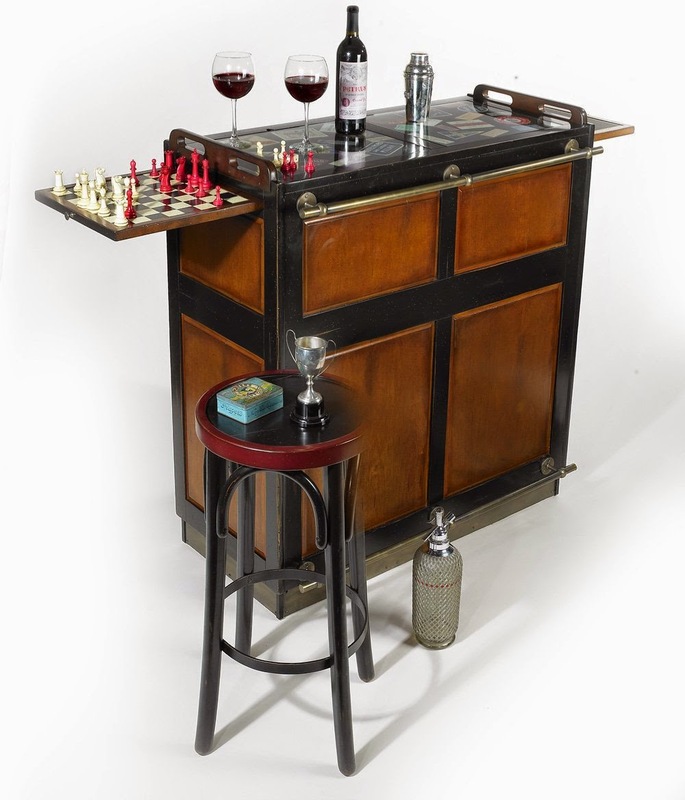 The character table is very functional and a model from the 1880s century, the plate can be used to draw individually angled lateral countertops will be opened as needed. Top 3 more drawers, this can be used for drawing the middle. More 4 vertical shafts are part of this highly interesting character table. 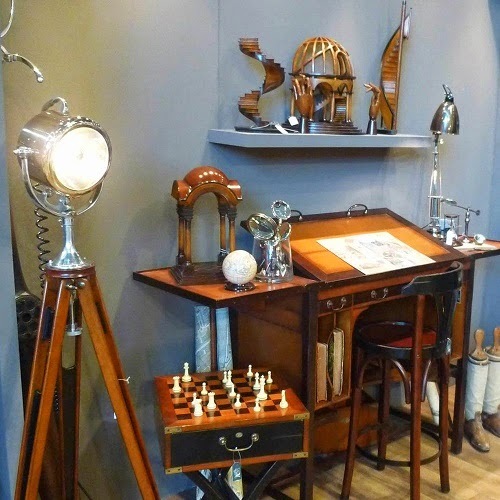 He often finds use in individuals who do not appreciate the usual desk so or imagine this old drafting table in a modern office architecture as a historical monument in front. 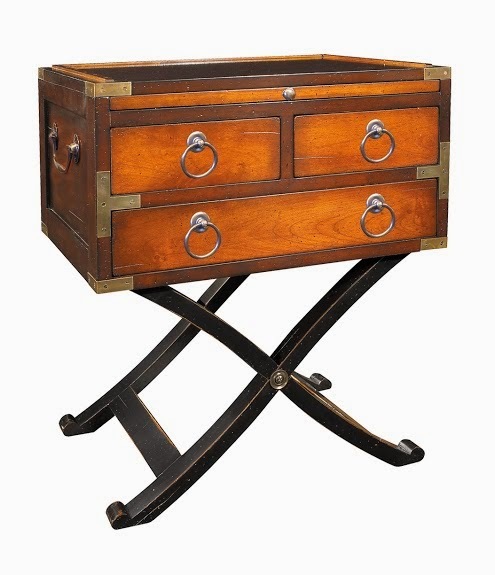 Made in the classic tradition of European cabinet ateliers. For the construction will be quality cherry and maple woods, which are traditionally deposited and dried. The surface of the furniture is made in French-finish look. An exceptional combination of shimmering matte black glaze mop under and semi-gloss polished surface. These top quality wood is a living, grown material, which can vary in texture, color and grain. The fittings are antique brushed brass finish. The character table is also combinable with all other furniture creations from this single collection. Dispatched for victuals for the captain’s table or canvas for a sail blown away in a storm, gigs were invaluable when in port or moored outside. Referred to as rowboats by land-bound folk, a gig was easy to lower overboard, needed minimum crew, and was quick to dispatch. When stowed, it nested in the long boat or pilot boat secured in the center of the main deck. Our lapstrake (overlapping strips of wood) gigs are not seaworthy, but they most certainly look like it. Clinker build, they add flair and atmosphere to any room, and display shelves turn them into fun cabinets and bookcases. As a child's nursery necessity in the 19th century, this Authentic Models Victorian rocking horse will provide an elegant, timeless, and classic impression for your home. 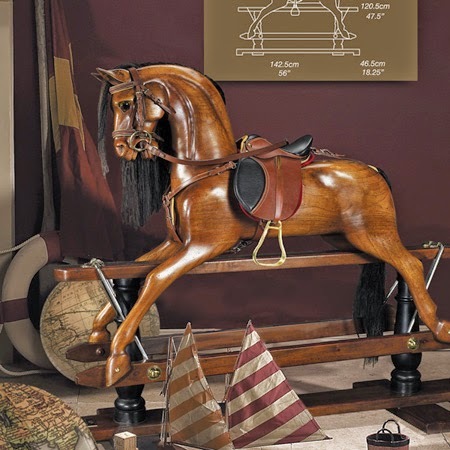 This hand-carved mahogany rocking horse features a distressed French finish and a handmade western saddle with real bridle leather and brown mane and tail, making it a treasure that can be passed down to younger generations. At some point we realized furniture collection was turning into a labor of love. 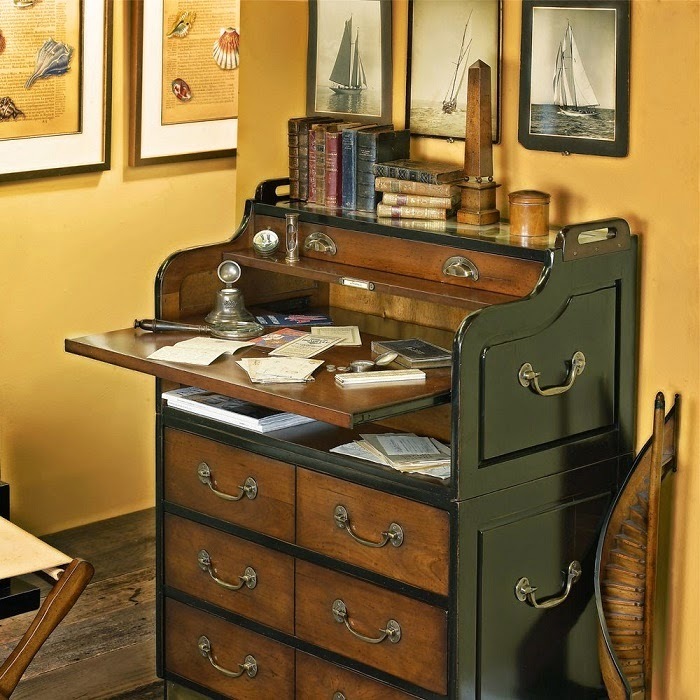 Originally devised as a home for Kunstkammer objets d'art, we somehow turned a corner in celebrating the nostalgia of a past sailing era, colonial trade, and now… beach life and style. We strive to make the practical exude romance and the historical to include a touch of contemporary. With their air of beach-view porches and sun-filled mooring docks beach lockers and cabinets celebrate Nantucket as well as Deauville. 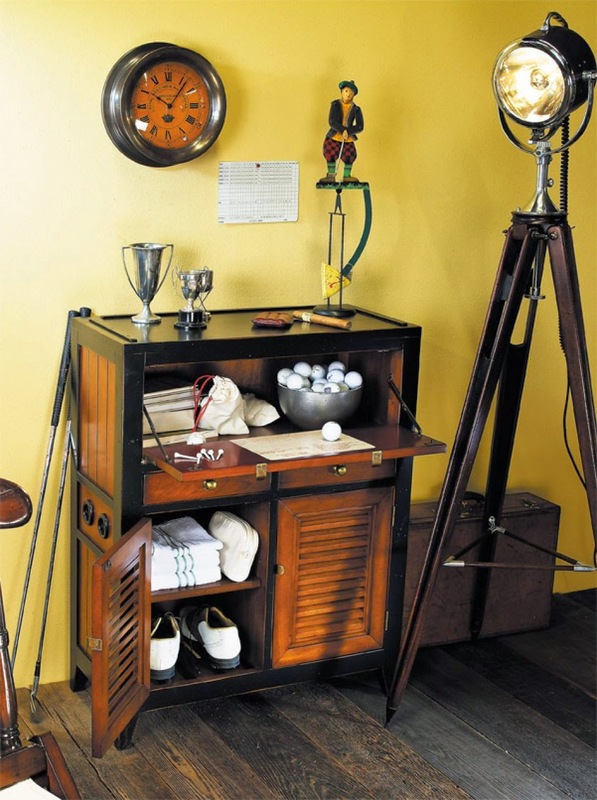 Making efficient use of every inch and centimeter, they hold towels and sailor's scarves, polo gear and golfing shoes. Air circulates ingeniously, banning odors and keeping things dry with fragrant freshness. Fold-out shelves hold shaving gear or jewelry, prop up mirrors and in general offer much appreciated workspace. A veritable balancing act of the exotic and matter-of-fact. At times it's hard to align 19th C. comfort with 21st C. standards! Our campaign chairs, being original reproductions, are also a bit flexible. That goes with fast and easy assembly, and legs that adapt to pretty much any uneven floor, forest, or desert...Essential elements of the original design. Of course it is possible to glue the joints, in which case a lightweight, but very sturdy chair is created. No safari then, but still colonial! Surfboard cut in half, it serves to hold books, shells, and pictures from your beach adventures. Unique and well constructed replica of the 20th Century fine cabinetry. Perfect for small writing desk. 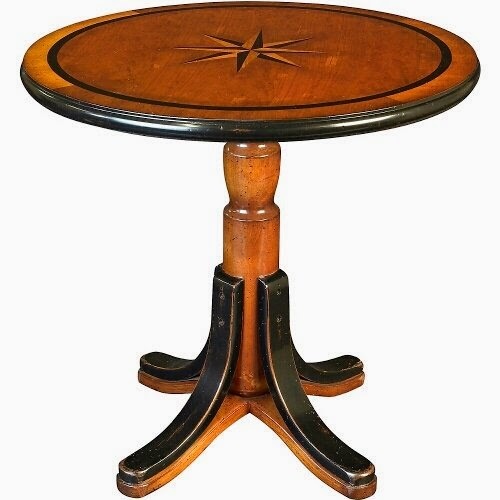 The Mariner Star round cocktail table is made of solid wood by Authentic Models. Expertly cut contrasting veneers are assembled into a truly nautical table with an 8 point compass rose or mariner's star as the center focal point. Hand finished with a distressed antiqued honey and black finish. A rugged curved hardwood base makes this nautical cocktail, coffee table very stable. . 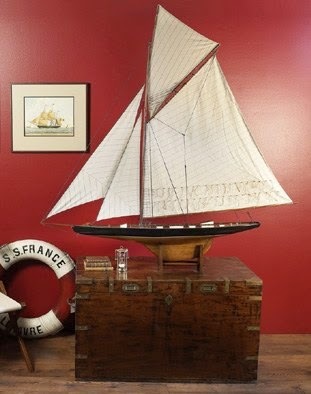 This nautical compass rose cocktail table is sure to be a great addition to your nautical decor whether aboard ship or home. A unique feature of this portable chair is it's loose construction (no glued joints), which allows the chair to adjust to uneven terrain and remain stable, no matter how heavy the occupant is. 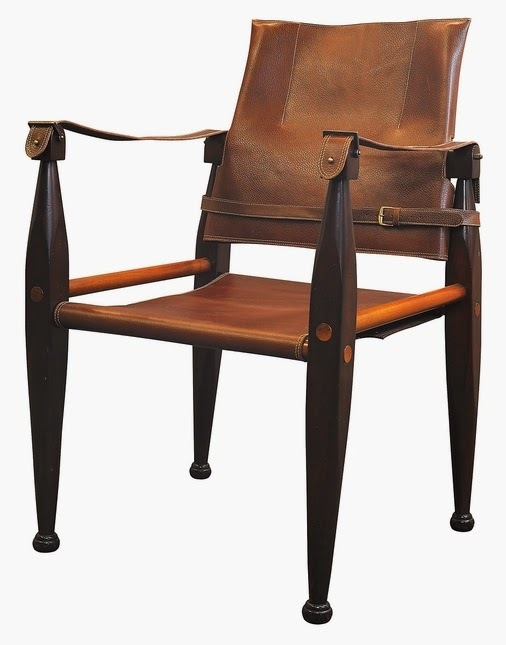 It is fairly easily assembled and can be broken down quickly, once assembled it becomes a luxurious & comfortable chair weather on a safari, photo shoot or just relaxing at home. An interesting mix of early science and Greek mythology: One of the legendary Titans battling Zeus was defeated and decreed to carry the weight of the world on his mighty shoulders. Forever. 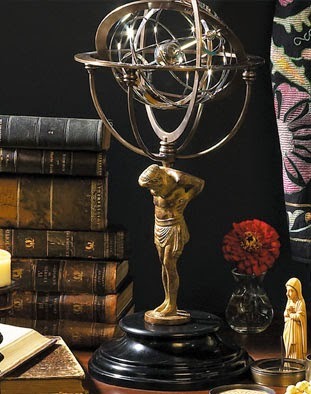 Our armillary dial, however, has Atlas carrying the entire universe. That’s to say the known Renaissance universe, when the earth was still believed to be at its center. Gracefully intertwined silver rings symbolize the position and trajectories of heavenly bodies around the earth. In all aspects ethereal, science combined with beauty, myth with historic fact.